We are of the view that delay and laches may be a bar to challenge to the acquisition after 27 years, the bench observed. The Supreme Court, in Union of India vs. Gopaldas Bhagwan Das, has referred to the larger bench the question whether the high court can entertain the plea challenging land acquisition notification when there is a delay of decades. In this case, the writ petition was filed by the landowners only in 2002, challenging a land acquisition notification of the year 1975, on the ground that there was no due publication of the notification under Section 4 of the Act which was a mandatory requirement. Their plea was upheld by the high court, apparently relying on apex court judgment in Kulsum R Nadiadwala vs. State of Maharashtra. In Kulsum R Nadiadwala case, the Supreme Court had set aside a notification, although the challenge was made decades later, observing that the mandatory requirement as required under Section 4(1) of the Act has not complied while acquiring the lands in question, the entire acquisition proceedings requires to be declared as null and void. 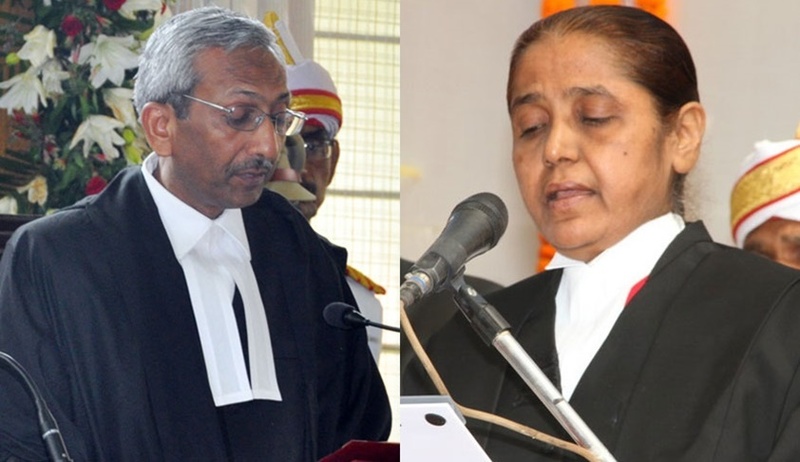 We are of the view that delay and laches may be a bar to challenge to the acquisition after 27 years, the bench of Justice AK Goel and Justice R Banumathi said taking note of another decision of two-judge bench of the apex court in Tamil Nadu Housing Board, Chennai vs. M Meiyappan & Ors wherein it dismissed the challenge against such notification on the ground the petitioners therein had no explanation as to why it took them 16 years to challenge the acquisition of their lands. The bench also noted that the observation made in the Tamil Nadu Housing Board case that land acquisition proceedings the court should not encourage stale litigation as it may hinder projects of public importance, was also reiterated by another three-judge bench in the recent judgment in Indore Development authority vesus Shailendra (Dead) through Lrs. & Ors. In view of above, the view taken by two-Judge Bench in Kulsum R Nadiadwala versus State of Maharashtra (2012) 6 SCC 348 to the effect that delay and latches have to be ignored is not free from doubt, the bench said, requesting the matter to be placed before a three-judge bench.